Spokane's golf season is April 15 to Labor Day. All courses will be open for play unless snow covered or due to inclement weather. 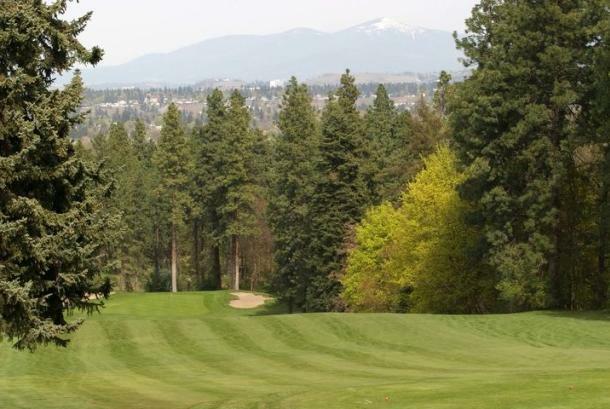 Courses include: Downriver Golf Course, Esmeralda, Indian Canyon, and The Creek at Qualchan. Comments/Notes: Spokane's golf season is April 15 to Labor Day. All courses will be open for play unless snow covered or due to inclement weather. 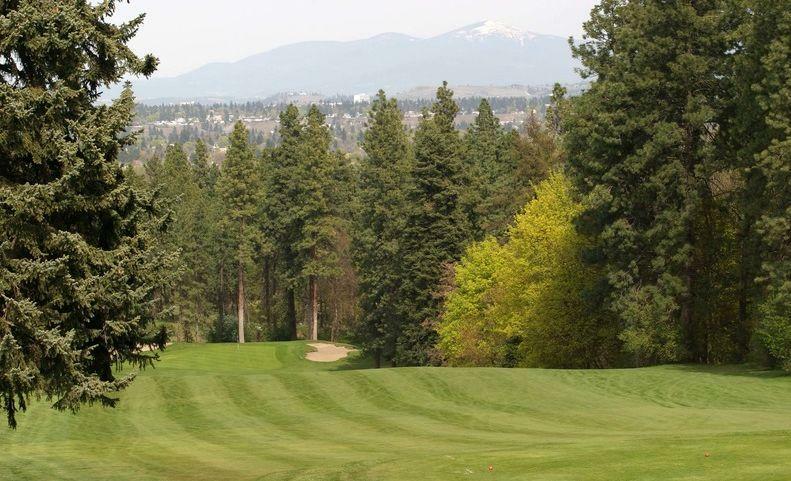 Courses include: Downriver Golf Course, Esmeralda, Indian Canyon, and The Creek at Qualchan. Check out the website or call for additional information.